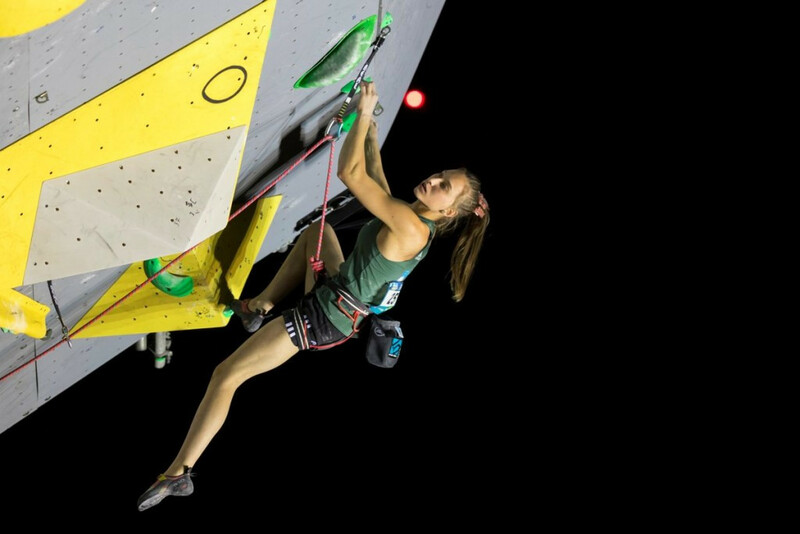 Slovenian star Janja Garnbret continued her superb run of form as she clinched her third consecutive lead victory at the International Federation of Sport Climbing (IFSC) World Cup in Briançon. 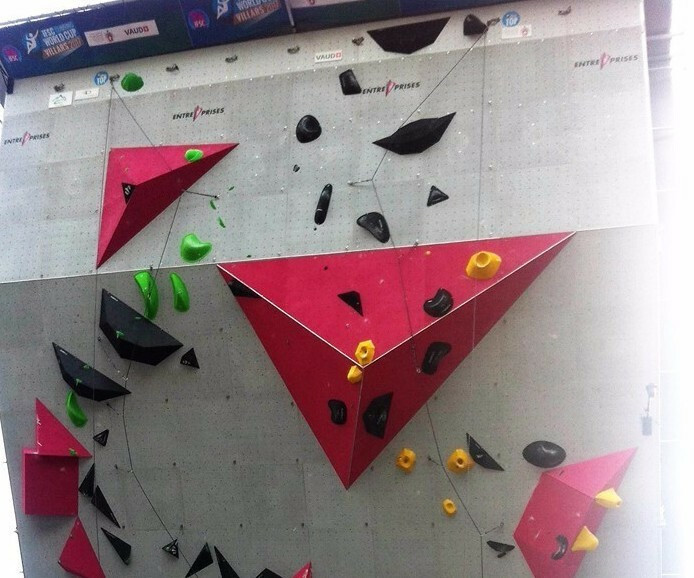 Romain Desgranges began his recovery from his World Games disappointment by qualifying for the lead final in pole position at the International Federation of Sport Climbing (IFSC) World Cup in Briançon. 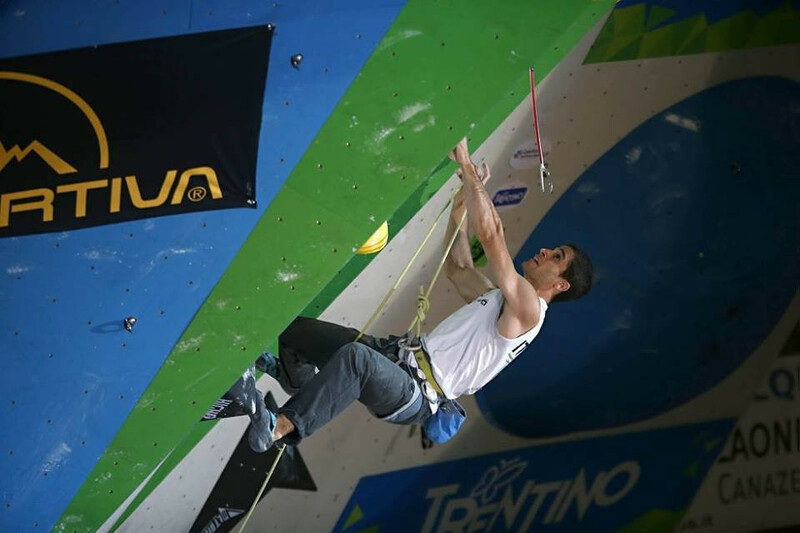 Italy’s Marcello Bombardi triumphed in the men’s lead competition at the International Federation of Sport Climbing World Cup in Chamonix. 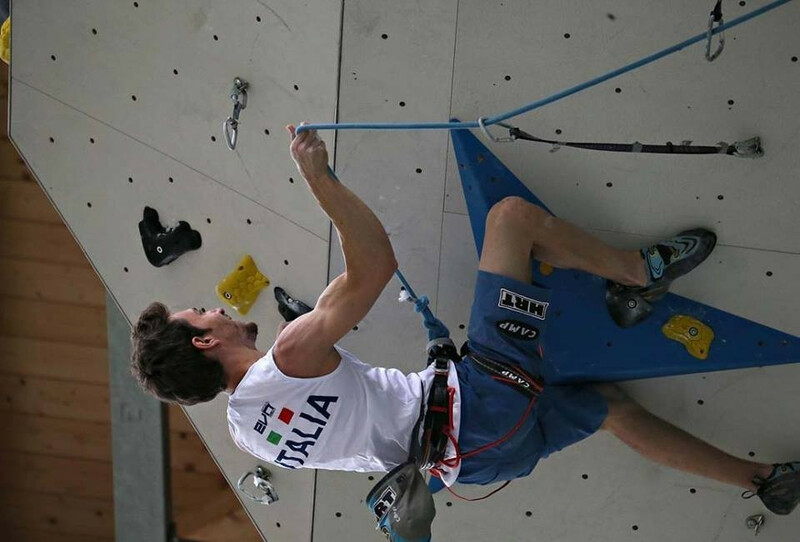 Italian climbers impressed on the first day of lead competition at the International Federation of Sport Climbing (IFSC) World Cup in Chamonix. 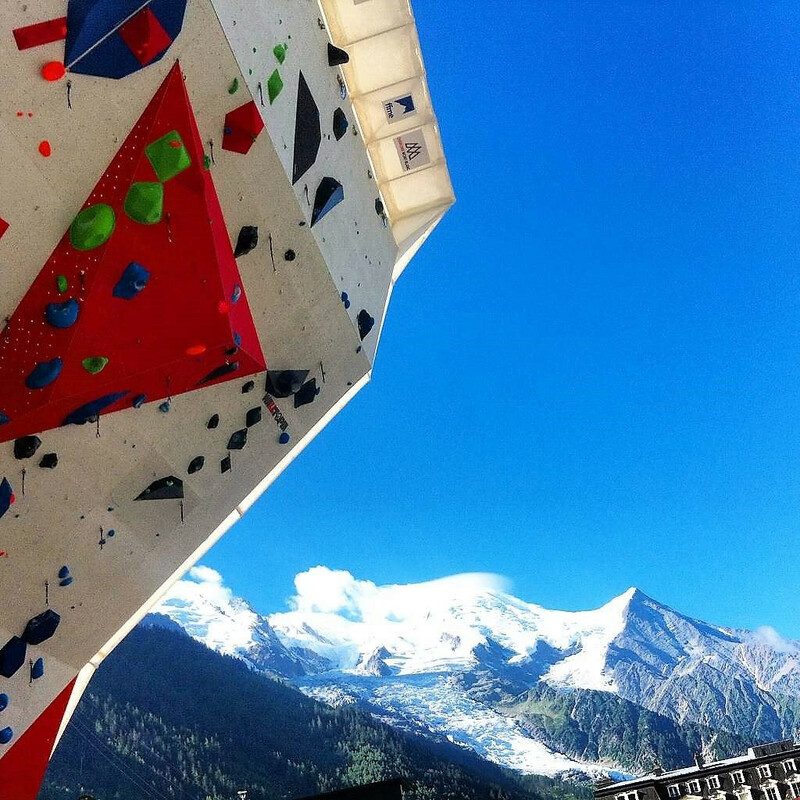 Lead competitions will be the focus of attention when the International Federation of Sport Climbing (IFSC) World Cup begins in Chamonix tomorrow. 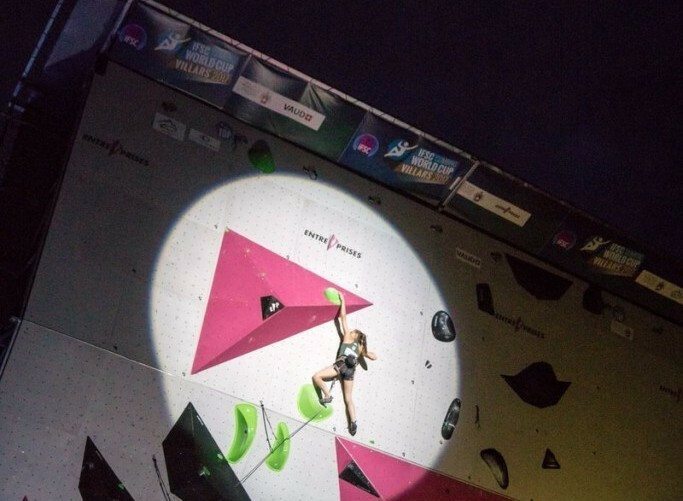 Janja Garnbret of Slovenia led home a one-two for her country in the women's lead event to clinch the gold medal at the International Federation of Sport Climbing (IFSC) World Cup in Villars. 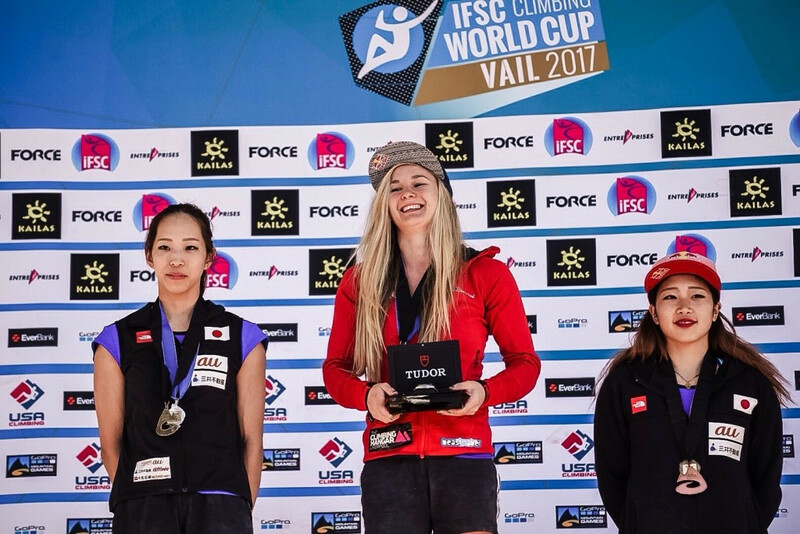 France’s Anouck Jaubert claimed women’s speed gold as the International Federation of Sport Climbing (IFSC) World Cup competition continued in Villars today while Iranian Reza Alipourshenazandifar won the men's competition. 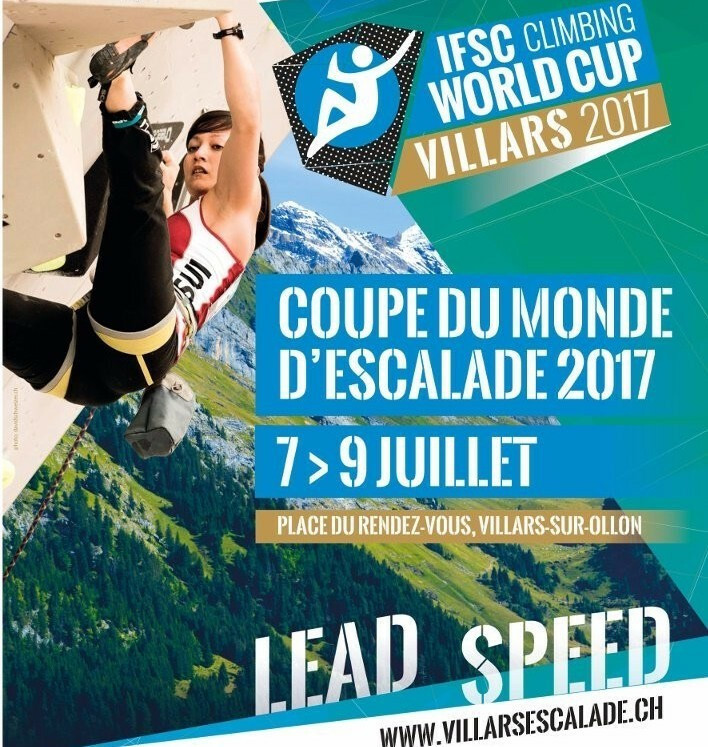 Villars is poised to host the latest International Federation of Sport Climbing (IFSC) World Cup competition, with lead and speed events due to take place. 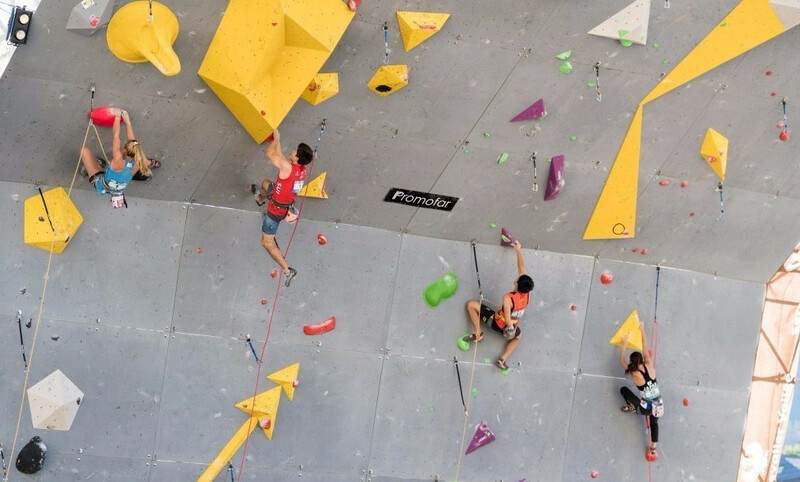 France’s 34-year-old Romain Desgranges won the European Sports Climbing Championship lead title in Campitello di Fassa in Italy today. 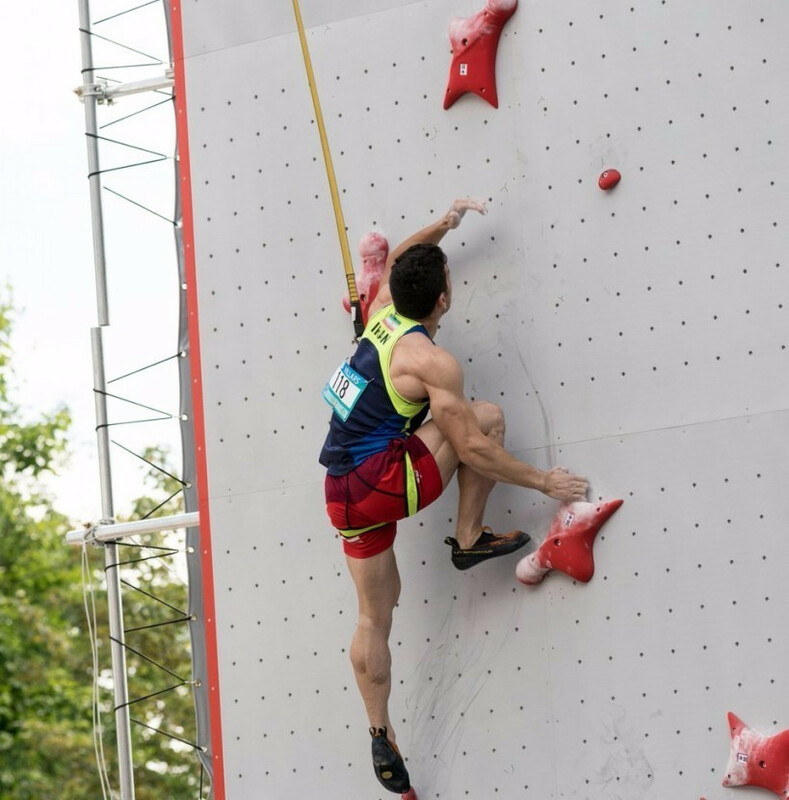 Home climber Stefano Ghisolfi put himself in a strong position to challenge for the European Climbing Championships Lead title at Campitello di Fasso in Italy as he qualified third for tomorrow’s semi-finals. 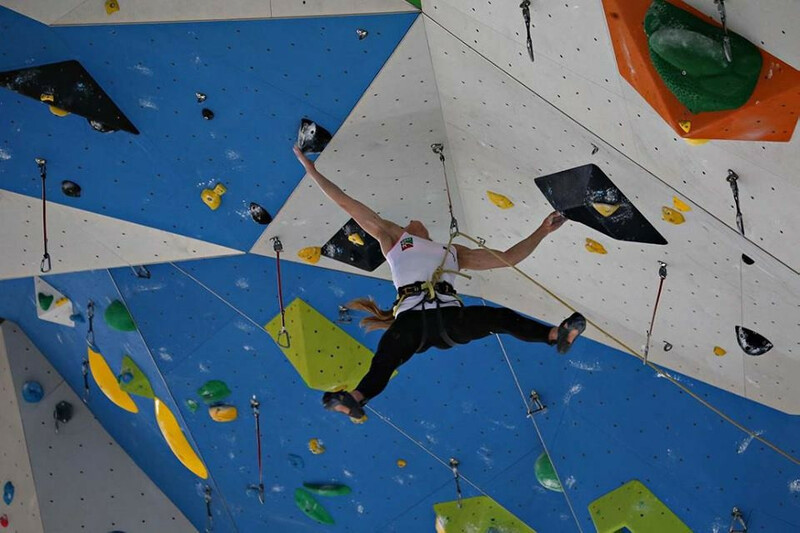 The small town of Campitello in Val di Fassa is hosting the International Federation of Sport Climbing’s European Lead and Speed Championships as the competition makes only its second appearance in Italy. 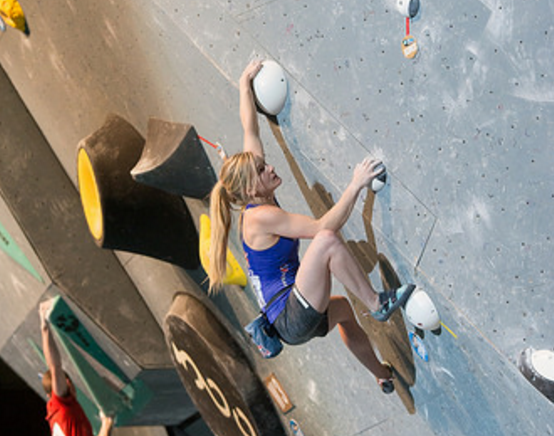 Britain's Shauna Coxsey retained her International Federation of Sport Climbing (IFSC) Bouldering World Cup title as she won the sixth and penultimate event of the season in Navi Mumbai. 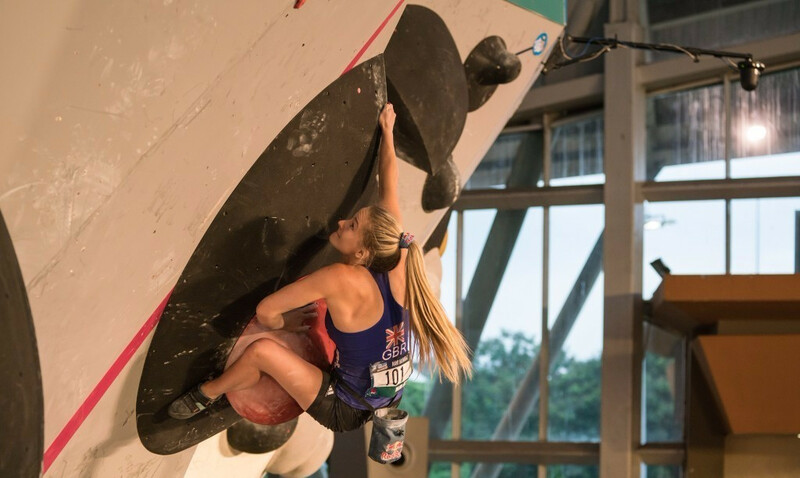 Great Britain’s reigning champion Shauna Coxsey remained on course to retain her International Federation of Sport Climbing (IFSC) Bouldering World Cup title in Navi Mumbai today as she qualified with ease for tomorrow’s semi-finals. 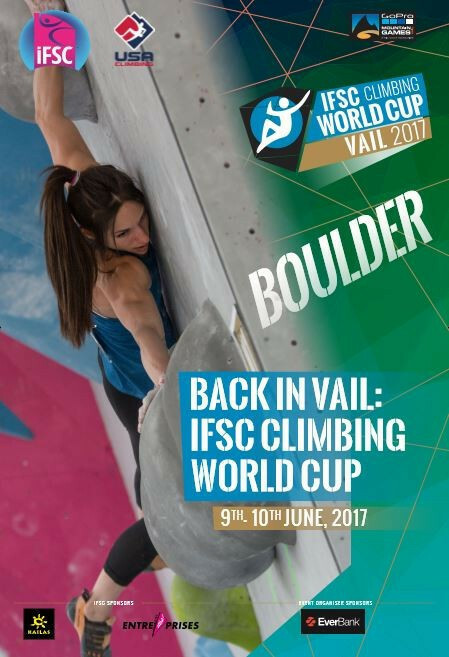 Great Britain's Shauna Coxsey prevailed in the women's event at the International Federation of Sport Climbing (IFSC) Bouldering World Cup in Vail in Colorado. 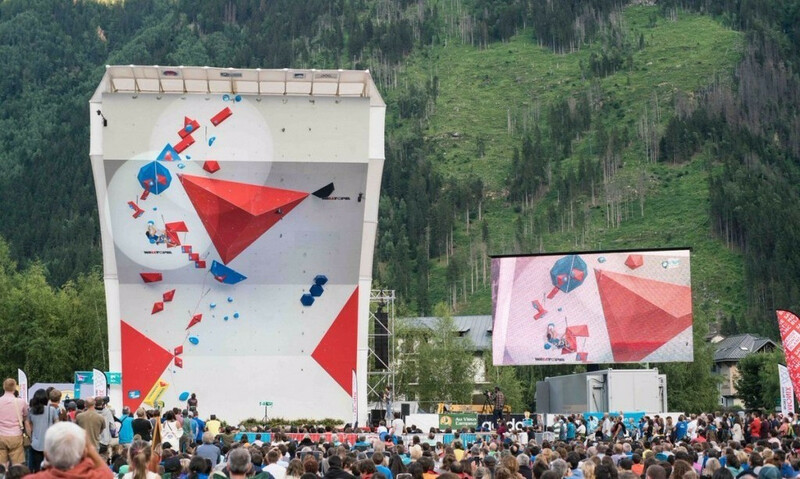 Japan’s Tsukuru Hori and Rei Sugimoto were the leading qualifiers for the men’s semi-finals as action got underway today at the International Federation of Sport Climbing (IFSC) Bouldering World Cup in Vail in Colorado.